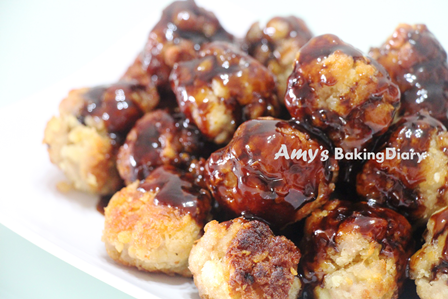 These crispy meatballs are drizzled with a thick layer of sticky, sweet and savory sauce. Really crispy outside and moist on the inside. I must say they are really flavourful and fabulous. I used all ground pork instead of mixing with ground beef. They’re equally great! This is the 1st time I used HP BBQ Sauce and it’s the best sauce as compared to the rest of the BBQ sauce I had used so far. 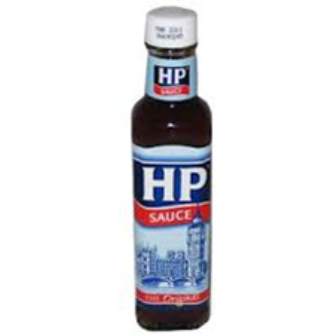 It’s rich and has the authentic smokey flavoured. My family could tell the difference. The sauce, combined with the brown sugar, has become even thicker and more flavoured. Fabulous Taste! 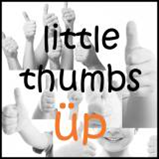 Happy Cooking for Little Thumbs Up! (1)Mix all of the meatball ingredients together and form balls. 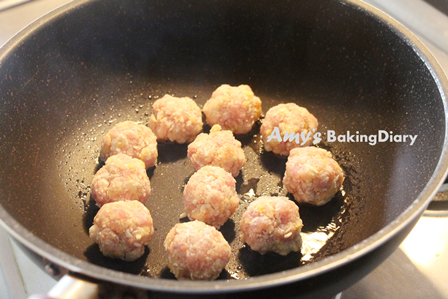 (2)Heat a large frying pan with a little oil and gently, one by one, add in the meatballs and cook for about 4-5mins. Flip the meatballs and cook for another 4-5mins. Once they’re cooked on the outside, they should be a little less delicate. Making sure none are stuck to the bottom, start tossing them in the pan a little more to cook them evenly. 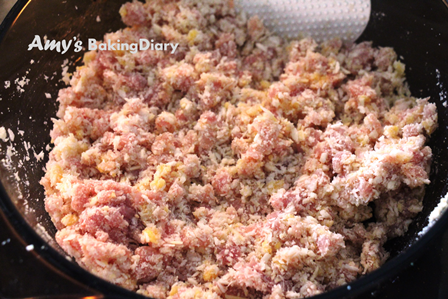 (3)Add 2 tablespoons of water to deglaze the pan, scrapping up any stuck on pieces. Add the brown sugar, adding a little more water if it looks too dry. It should start to bubble and look like dark caramel. (4)Remove from the heat and add in the BBQ sauce. Stir well. Serve and top with the chives. I didn’t read the instruction properly and had made a huge mistake on Step 3 & 4. I combined all the sauce together and later realised they are so thick and sticky. This is one more dish which uses brown sugar and I’m sharing this post by linking it to August Little Thumbs Up, which the theme is Molassses and Brown Sugar. Wow, looks so mouthwatering delicious! 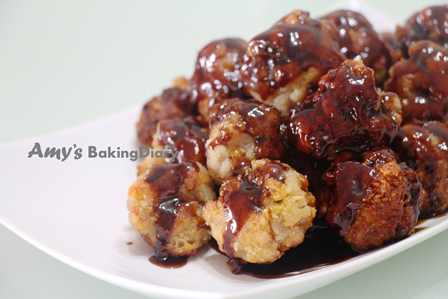 Very unique, fried meatballs with brown sugar sauce. Must be delish. 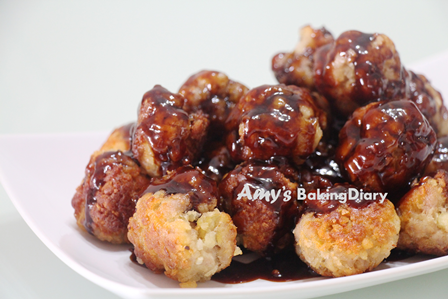 These are such yummlicious meat balls. My boys would love having these. thanks 4 recipe, now i can utilise my bbq sauce!